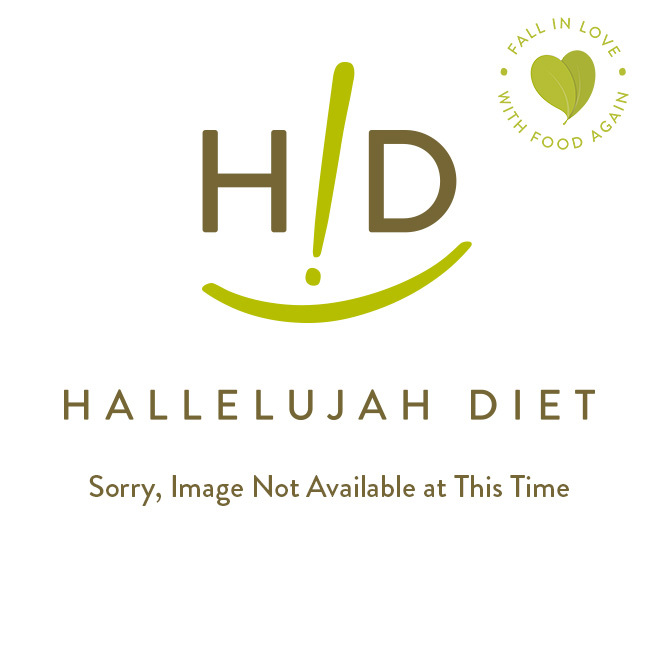 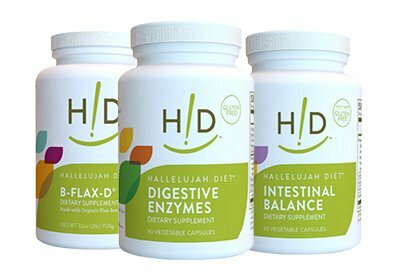 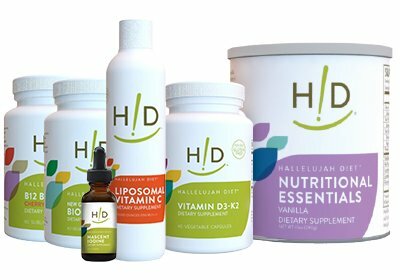 Our supplement maintenance kits accompany the basic Hallelujah Diet to help jumpstart your body’s amazing self-healing abilities. 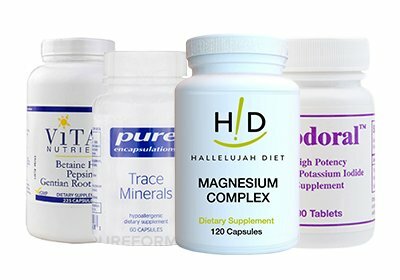 From a variety of cleanses to help remove harmful toxins and boost energy to treating multiple disabilities, our monthly supplement maintenance kits include a 30-day supply of top rated products. 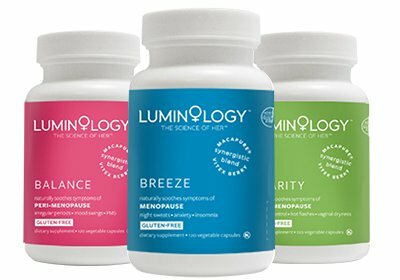 Choose the appropriate kit below for you or visit our main supplement kits page for more options.